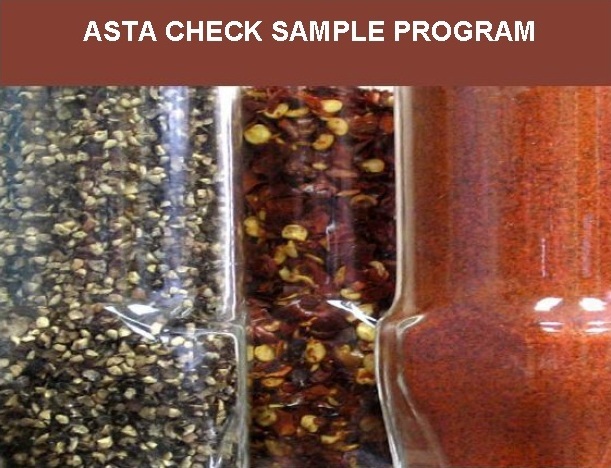 The purpose of the ASTA Check Sample Program is to strengthen laboratory credibility and promote high levels of accuracy within and among laboratories using standard analytical test methods for spices. The American Spice Trade Association provides to its members and to other interested parties a cost effective means for the comparison and evaluation of their laboratory capabilities with regard to both precision and accuracy. ASTA check samples are prepared from materials donated by member companies. 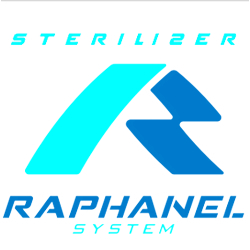 In order to ensure homogeneity of the samples, all samples are prepared from a single batch for each round of testing. The ASTA program is administered on a quarterly basis with each laboratory receiving samples, instructions, and data reporting instructions with each shipment. All of the studies are open for 30 days. Participants are encouraged to enter their data via a secure on-line data entry website. Online data entry is confirmed through automated emails or laboratories can print confirmations directly from the web site. 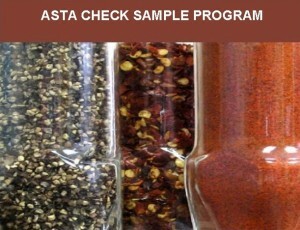 The ASTA Check Sample Program is open to both ASTA members and non-members worldwide. As an ASTA program, the usage of ASTA methods is required. ASTA’s Analytical Methods Manual is available for purchase here. Online registration for the 2019 Check Sample Program is now closed. If you would like to register for Q2, Q3, and Q4 pelase contact [email protected]. ERA, the ASTA’s partner for the Check Sample Program has moved the ASTA program to an upgraded platform that provides participants with a number of new features, including the ability to have multiple analysts in a single lab enter data. Watch the below training video for more information on the new, user-friendly platform. Contact the ASTA office at [email protected] for information on how to have your lab participate in the program. Current Check Sample participants can download instructions developed by ERA to help become more familiar with the new platform.